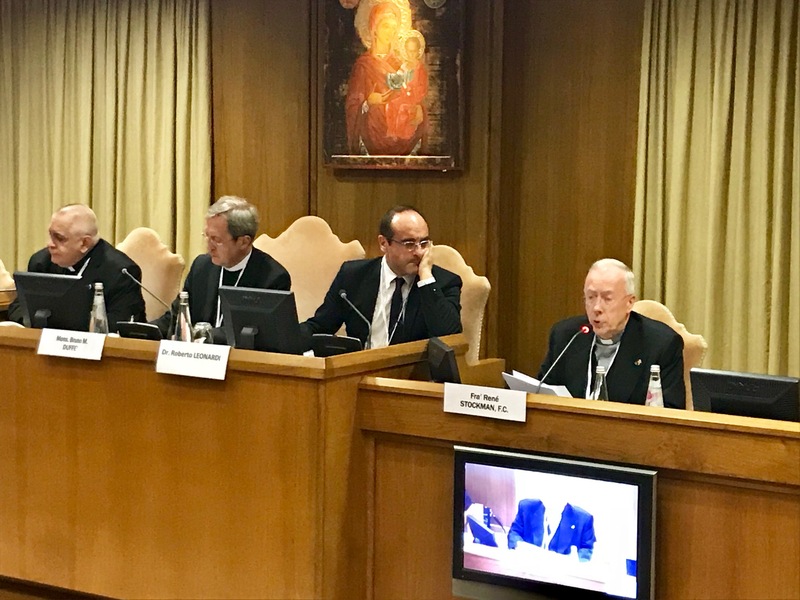 From 16 to 18 November 2017, an international conference was held in Vatican City on the theme: ‘Addressing Global Health Inequalities’. The conference was organized by the Dicastery for Promoting Integral Human Development in collaboration with the International Confederation of Catholic Health Care Institutions. International support for new initiatives is sought. At this meeting, Brother Stockman was elected a director of the European branch of the International Confederation of Catholic Health Care Institutions.